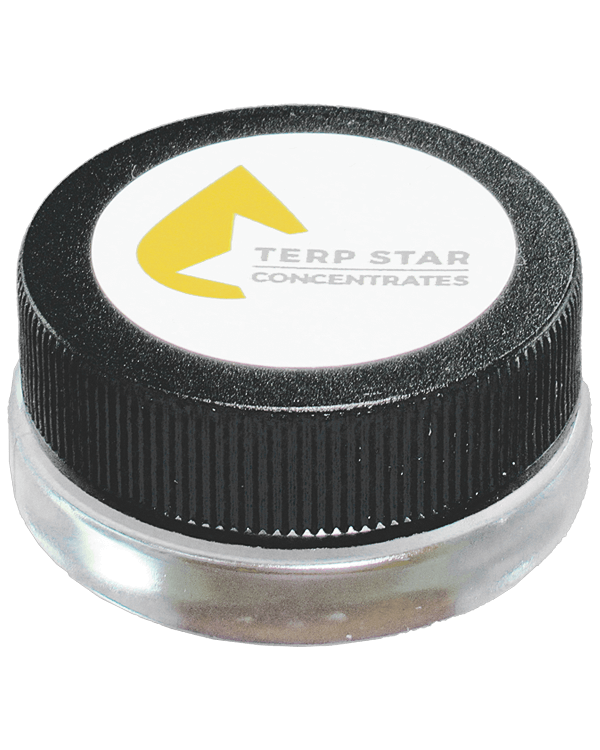 Terp Star Concentrates produces high-quality cannabis products from British Columbia. 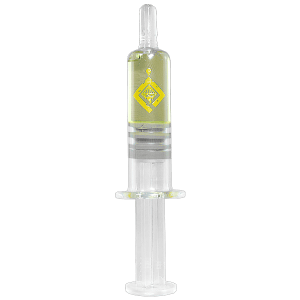 High Terpene Full Spectrum Extract (HTFSE). 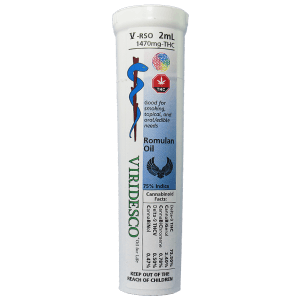 Full spectrum extracts leave the useless plant materials behind resulting in a pure and potent product. You’ll only need a small piece of this extract, to sink down into a deep state of relaxation. 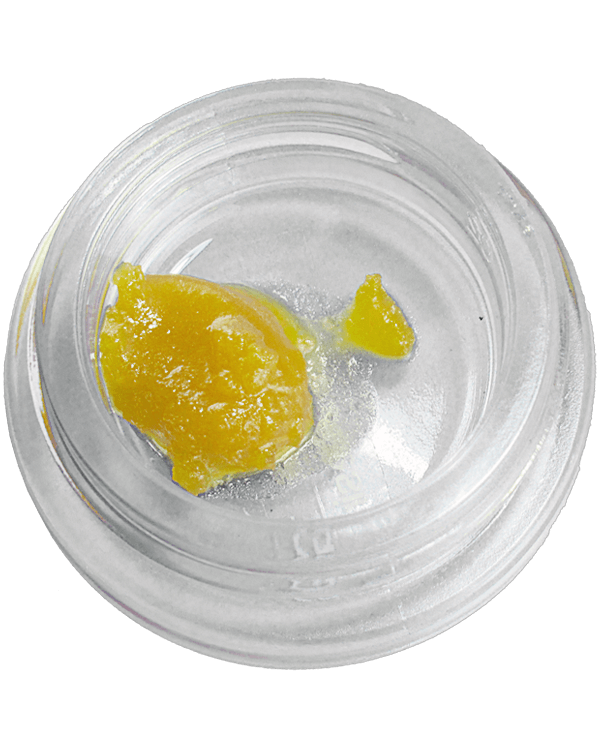 Live Resin by Terp Star is well known for its potent psychoactive effects. 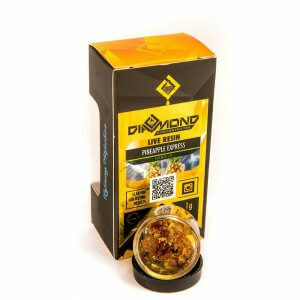 The latest trend in extracts is a form of shatter, or butane hash-oil (BHO), called live resin. The main differences between shatter and live resin are the flavor profiles, terpene (the aromatic hydrocarbons found in cannabis) quality, texture, and consistency of the final products. 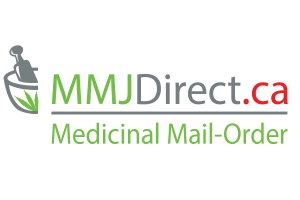 Essentially, it stems from how the plant matter is cured before it is put through the extraction process. 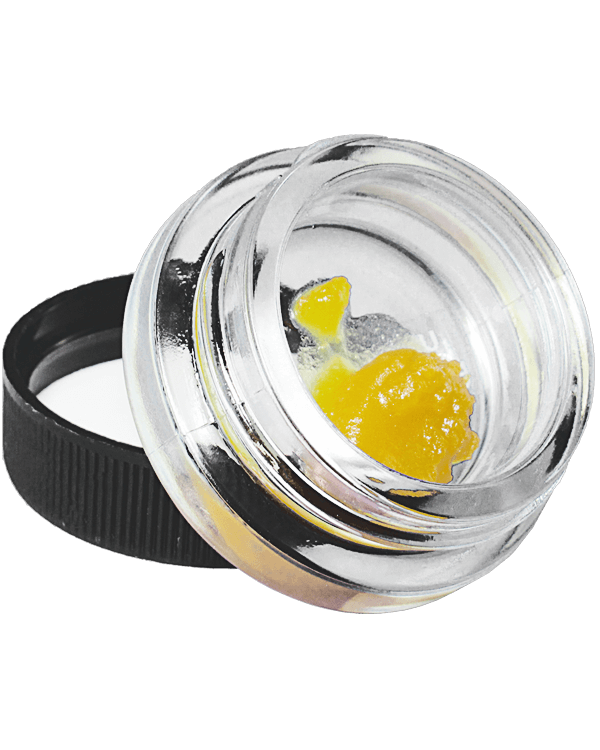 Live resin uses fresh, frozen flowers that are taken from the grow before they have had the chance to cure and dry. 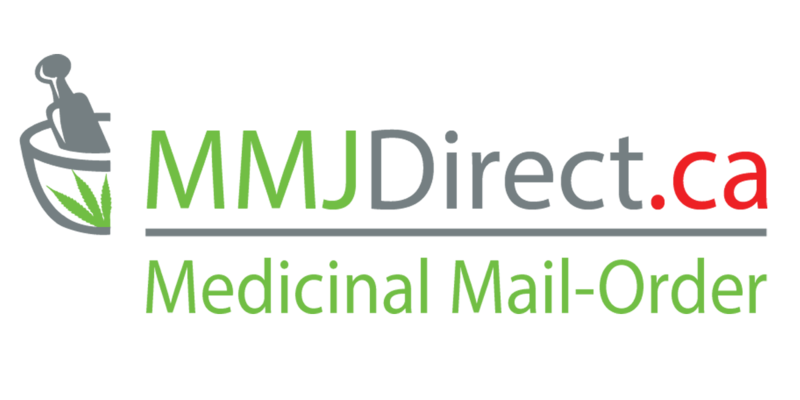 Other forms, such as shatter and wax, are made from cannabis flowers that have completed the normal drying and curing process. So, what is all the rave about live resin? It’s all about the terpenes. Dabbers and extraction artists agree that live resin has a much fresher flavor profile. According to a study from the University of Mississippi, fresh cannabis used in live resin has higher amounts of monoterpenes. Monoterpenes are light terpenes responsible for the fresh floral aroma of the cannabis plant that also gives the live resin its fresh fruity flavor. Comparatively, BHO made from cured flowers contains about 2 percent fewer monoterpenes than live resin. To Open Lid use a bottle opener if sealed tight or warm water!